The networking device that makes it possible to connect two dissimilar media types at the same time. 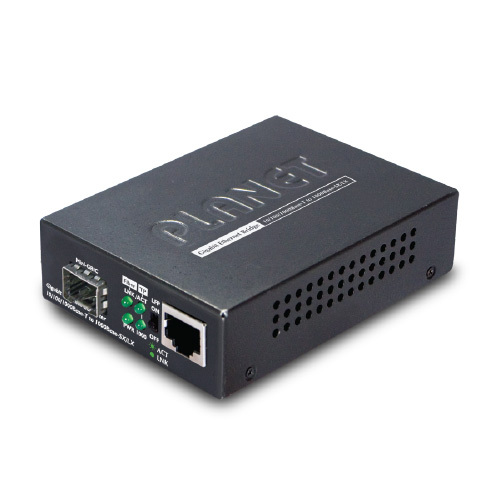 PLANET Gigabit Media Converter. When it comes to setting up any network and particularly a fibre network, you need to account for different media types and how to connect them.